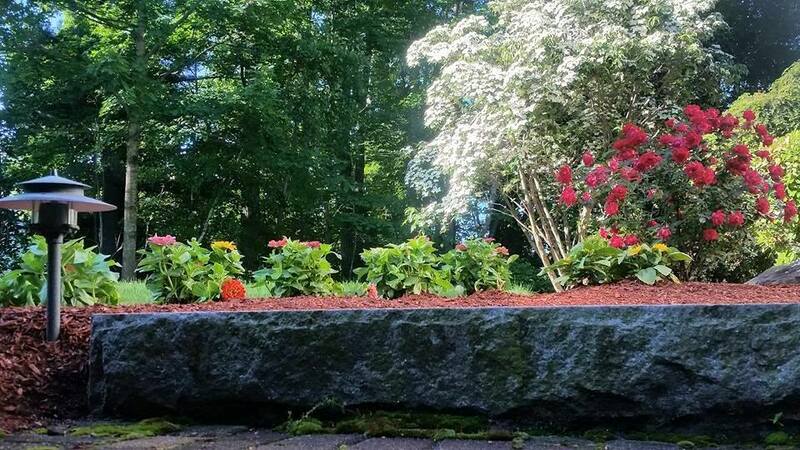 "We'll handle your project with the utmost care"
WJ Smallwood Landscaping & Lighting has been providing honest, reliable service throughout southern New Hampshire since 1993! If you are a homeowner or if you manage a commercial property, call us today at (603) 235-4851, or send us an email to find out how we can help. 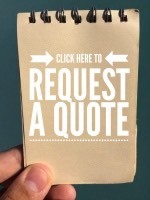 “We’ll handle your project with the utmost care”. Call us today at (603) 235-4851 or click below to request a quote. At WJ Smallwood Landscaping & Lighting we offer a wide array of maintenance services to meet our clients every want and need. From weekly lawn mowing, weeding, pruning, mulching, clean-ups and more we offer competitive prices with quality service. Rely on the experience of the WJ Smallwood Landscaping & Lighting team for your landscape design needs. Our team of designers have over 20 years experience in landscape design/landscape planning. 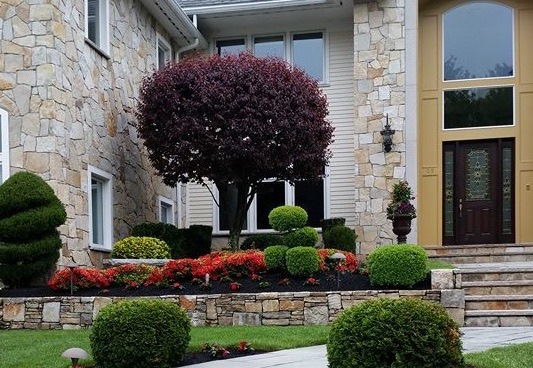 When you are ready to enhance your landscaping, trust in the professionals at WJ Smallwood Landscaping & Lighting to bring your vision to life. By communicating intentions and expectations from the first meeting through the completion (and beyond) of the project our clients have appreciated the opportunity to stay involved and up to date on their projects and not be left wondering where their contractor is. 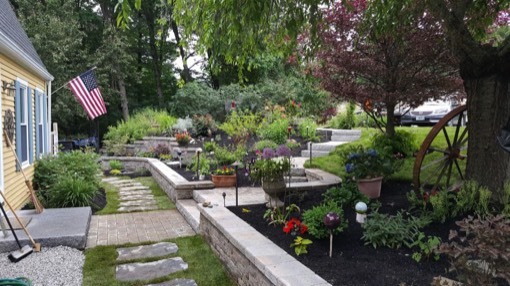 Hardscaping has to do with all the nonplant design elements of a yard. 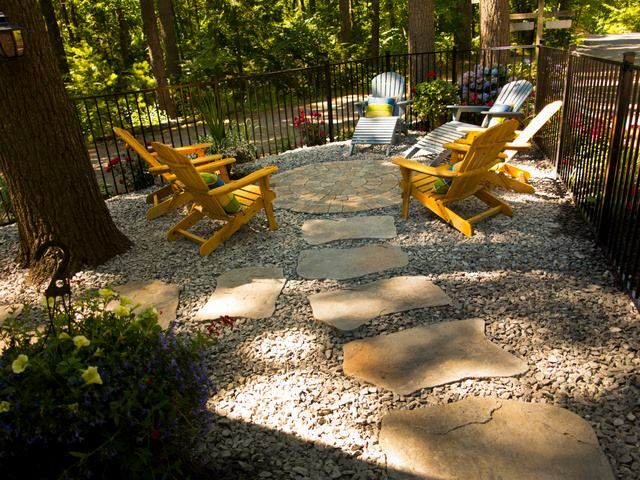 In other words, all the paved walkways, walls, patios, fences, lawn ornaments and rocks constitute your lawn's hardscape. Hardscaping represents the foundation and anchor of landscaping plans. 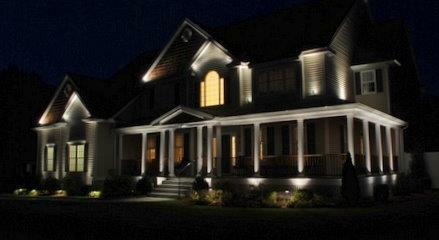 WJ Smallwood Landscaping & Lighting provides landscape lighting installation and maintenance services. Whether your lighting desire is based on accenting the architecture of your home, accenting your landscape, increasing the time you have to enjoy your landscape or adding some light for safety, our lights can be utilized to meet your goals. 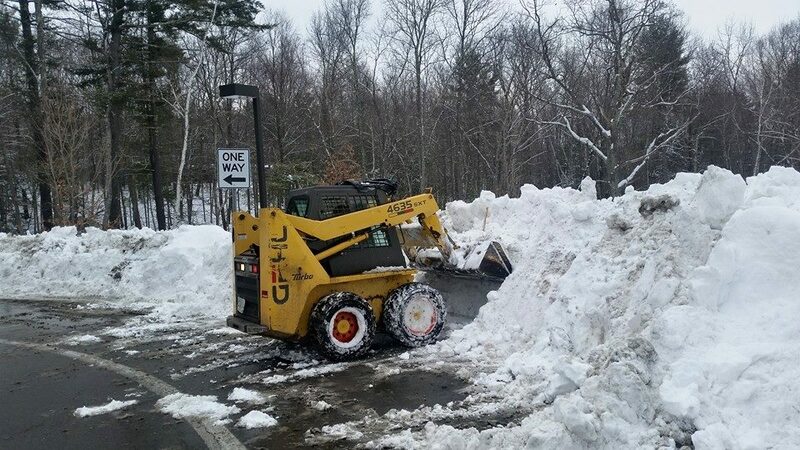 WJ Smallwood Landscaping & Lighting is accepting new small commercial clients for snow plowing and ice control services in the Salem NH area. We also offer snow shoveling services for your walk ways, propane tanks, oil fills, etc. as well as ice melt (MagicSalt) applications. From simple to elaborate, WJ Smallwood Landscaping provides backyard ice rinks to meet your every need. We offer basic rinks with 10" boards all the way up to official size poly boards and everything in-between. Our rinks are all custom sized so we can fit in to the smallest of spaces up to the grandest of spaces. What's your game? Basketball? Pickleball? Shuffleboard? Tennis? Roller Hockey? We offer flexible solutions to meet your athletic ambitions. Our courts are all built custom to meet any size restrictions. With 19 colors to choose from the only thing that will limit your court is imagination. We can add custom logos, all game lines and all your game accessories. It was hard to get my older son off the rink. It was amazing to see how much he improved this year. More importantly, it was great to see the passion he developed for playing hockey and he wasn't on electronics! I just wanted to tell you your crew just left and they did an outstanding job. We are so psyched to get this done and it came out just how I wanted it. We will definitely be seeing you in the future. Thanks again!!! Awesome job again today, the landscaping around my deck areas was destroyed when we had to have a contractor re-build our old deck and WJ Smallwood Landscaping & Lighting rescued us and restored everything as if it was never touched. Matt made sure everything was done spot on the way I wanted it. It really pays to hire the right people and sticking with them for all your needs. Note: For project work, we will travel beyond the New Hampshire towns listed above as well as towns in Massachusetts.